Come meet your AIAS chapter leaders in the Fishbowl on Friday, Feb.13th and learn more about what we have planned for this semester and opportunities to get involved. 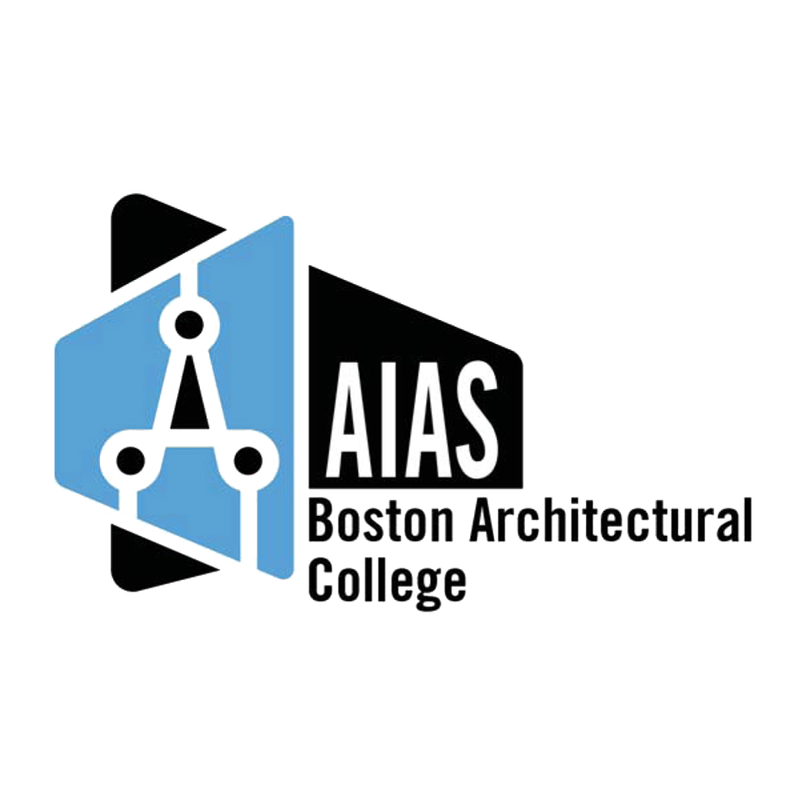 AIAS is a great way to meet people, make new friends, grow professionally, earn practice and IDP credits, get involved on campus and get inspired. Our AIAS chapter is searching for new leadership for the next academic year and we want YOU to bring your ideas and passion to our meetings. Meetings are open to all BAC students, regardless of membership. Come learn more about the American Institute of Architecture Students, chat about your professional goals, the current and future state of the profession, and have some refreshments.